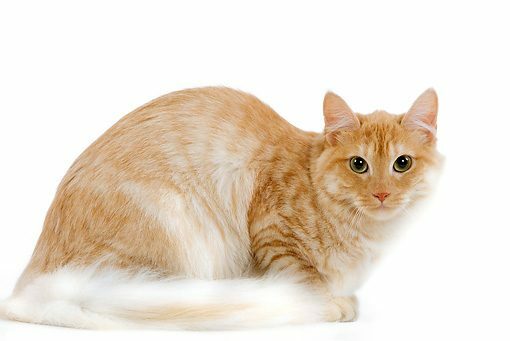 Among the most affectionate and outgoing of all cat breeds, the beautiful and rare Turkish Angora has a very fascinating history and is regarded as a national treasure in their native land. The majority of owners of Turkish Angora in the US also consider their cats as a real treasure. 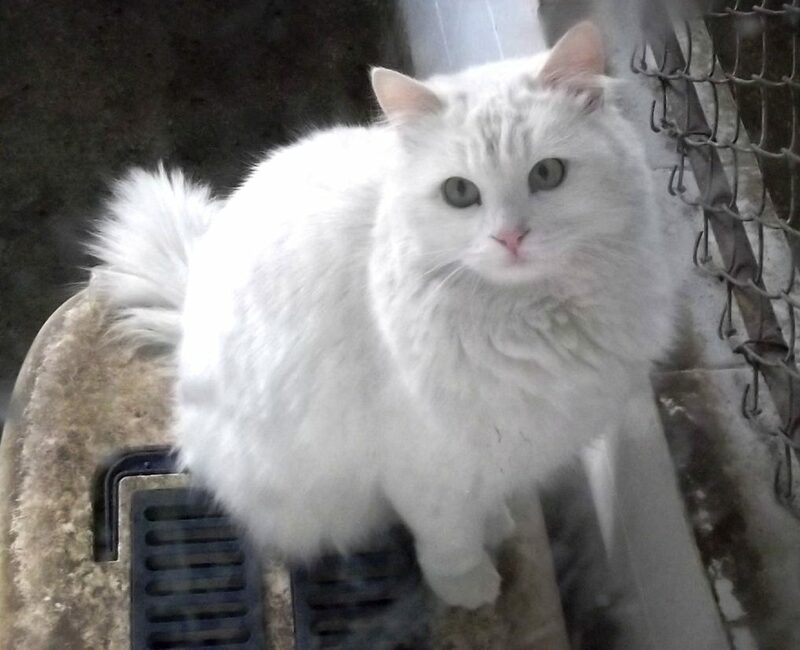 Turkish Angora cats are not just intelligent but they are also very playful, loving and adaptable, making them a very wonderful choice for families that have young kids and are also excellent and lively companions for the senior adults. These cats readily accept dogs and other kinds of animals yet their assertive natures usually make them any household’s alpha pet. Finely boned and elegant creatures, Turkish Angoras are very energetic, graceful and are commonly the very first ones who will welcome your visitors to your home. It is also very common for a pet Turk to serve as the host at parties or gatherings, interacting and inspecting with the guests. That is why it is not a big surprise that they are usually regarded as dog-like. The silky and soft coat of Turkish Angora doesn’t mat that often, calling for very minimal grooming. Many breeders suggest combing once or twice every week using a fine-toothed comb or even a slicker brush for removing excess hair and keeping the coat feeling and looking its best. Similar with the other long-haired breeds, Turks shed coat during summer months during which more frequent combing might be needed for preventing hairballs. There is a likelihood that this breed originated from Turkey’s mountainous regions where it developed a uniquely soft and medium long coat to be protected from the harsh winter season. There is also a possibility that it evolved from Manul cat, the small feline that the Tartars domesticated. This natural and pure breed traces back its written history as far back as 16th century France. But, during the early part of 1900s, the breed was used indiscriminately in the Persian breeding program, virtually disappearing as a separate breed. 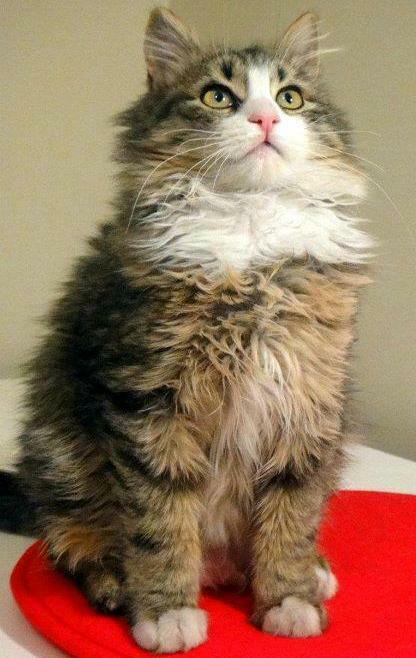 For the longest time, all the longhaired cats were called Angoras. The good news is that controlled breeding programs were formed in Turkey for preserving this living treasure. At the Ankara Zoo, in 1950s, the American servicemen discovered the Turkish Angora, re-introducing them to the cat fancy. Even though the first ever import that was recorded arrived in 1954 in the US, it was not until the middle part of 1960s that this breed increased in number to seek the CFA’s recognition. It was in 1968 when the white Turks were accepted for recognition. 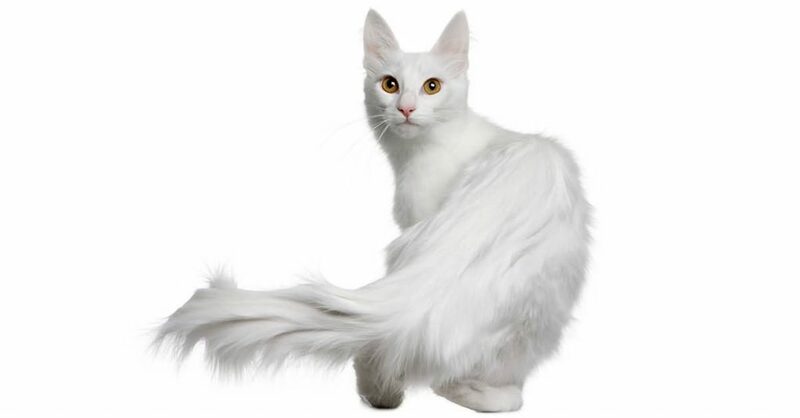 Despite the popularity of the whites until this day and age, Turkish Angora breeds are focusing more on colored cats. Many people came to realize how pretty these elegant and lithe creatures look in other colors. You will now see these cats in many other solid colors like blue, black, cream and red and in many other colors. Indeed, the Turkish Angora cats are very interesting in every sense of the world.